A fantasy sports game on itself is a content gold mine and traffic driver. But how can you promote your fantasy sports game? Check out these content marketing examples. An explainer video is one of the must have pieces of content to promote the launch of your fantasy game. It’s a great way to immediately set a mood, communicate your USPs and trigger users to sign up. An effective “How it works” video is 1 minute or less to force you to quickly get to the point. Broadcasting rights holders should definitely make a shortened (less than 15s) version, called a bumper or billboard. This short video is ideally shown in commercial breaks during game previews, halftime shows and post-match analysis. A Team of the Week is a cornerstone of your content strategy. 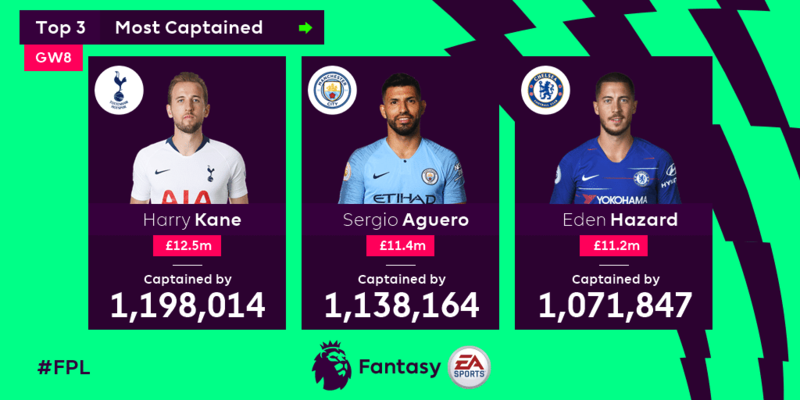 You should make a Team of the Weeks for every fantasy gameweek. Share it on your social media channels and make sure to tag players or clubs to increase your audience. 3. Who would you pick? Fantasy sports players are always in for some tips and suggestions for their lineup. There are multiple types of content to make before and during the season. Add popular players from different teams to spark engagement and discussion. 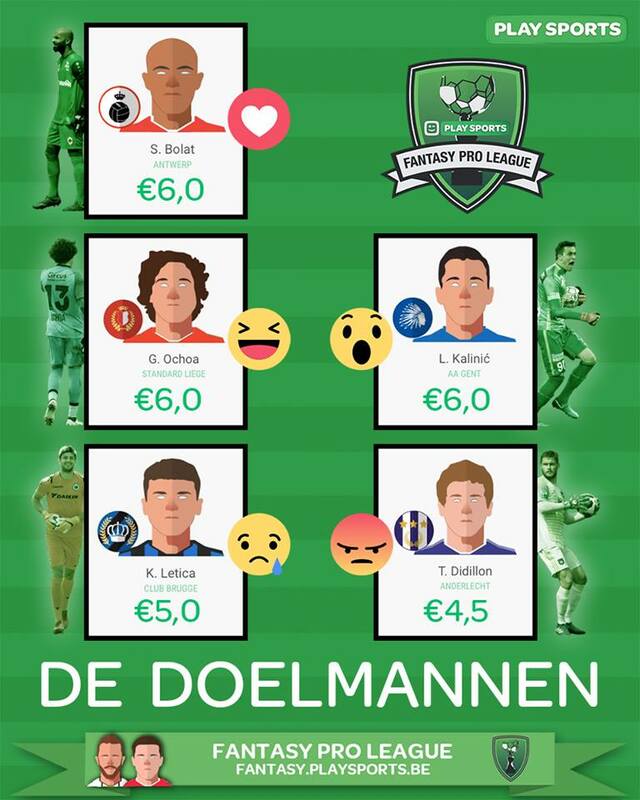 Fantasy Pro League – Which goalkeeper would you pick? 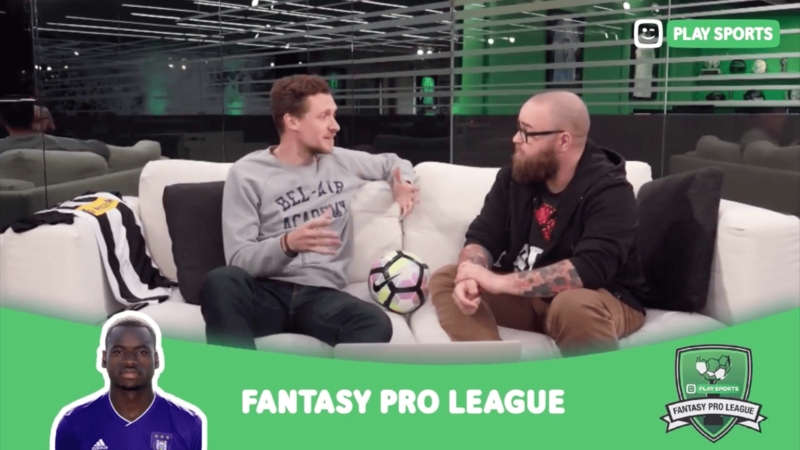 Ask real pro players to make a video in which they ask fans to pick them for their fantasy team. Take advantage of your Facebook page by creating a custom header image to promote your upcoming fantasy game. 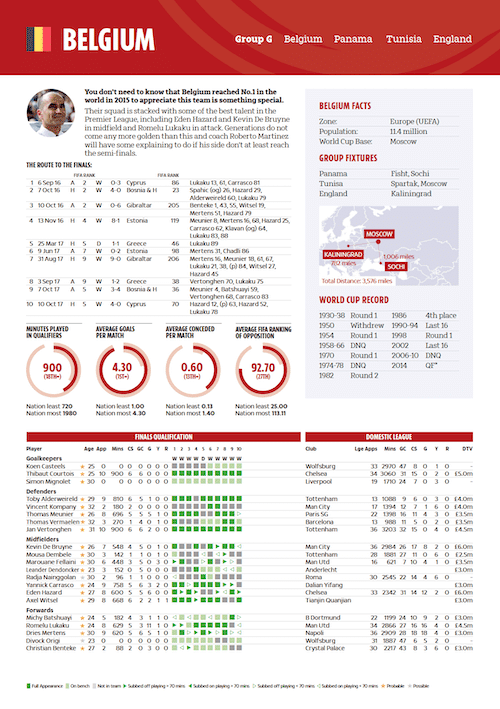 Offer a free downloadable game guide with the pros/cons of each team and valuable insights. When done right, fans store these as collector’s items. Fan Arena helps all of its clients to get the most out of their fantasy sports game. We create marketing strategies and offer operational assistance. Contact us.